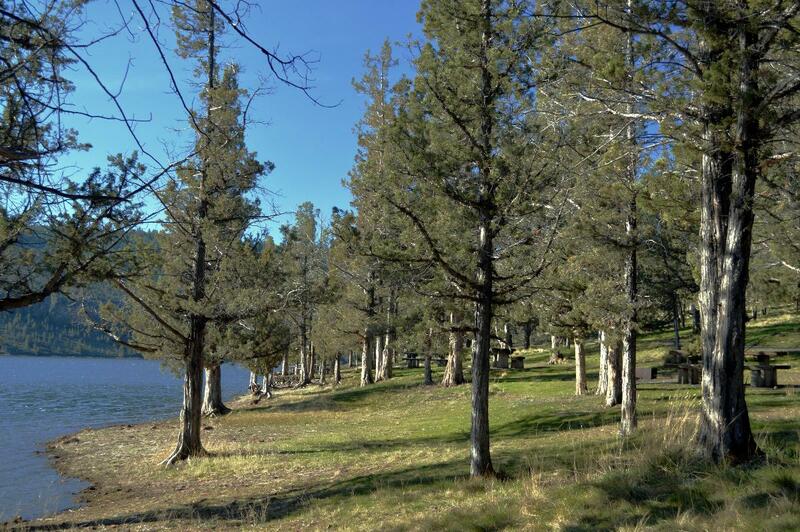 Operated by Crook County Parks and Recreation District, Ochoco Lake Campground is open seasonally from April 1 through approximately October 31 each year, depending on weather. 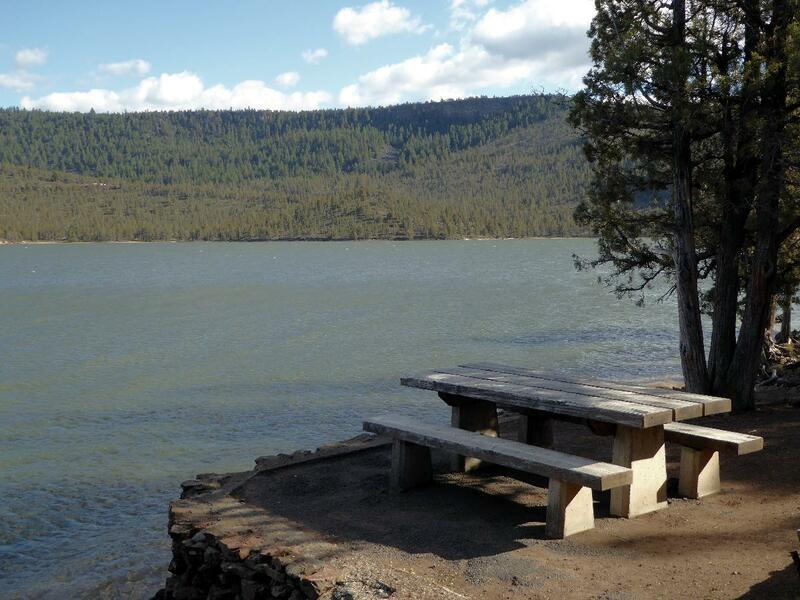 Located just seven miles east of Prineville on Highway 26 (11700 NE Ochoco Hwy), Ochoco Lake Campground is situated right on the shores of Ochoco Lake. There are 22 self-contained camping spaces available by reservation online, calling our office at 541-447-2599 or drop in depending on availability (limit six people per site, including children), payable by cash, check or Visa/Mastercard. Check out time is 1:00 p.m. and check in time is 2:00 p.m. daily. Sites are up to 50 feet long, there are no pull-through. Campground hosts do not take reservations, but are always available to campers for assistance, including purchasing firewood or registration. 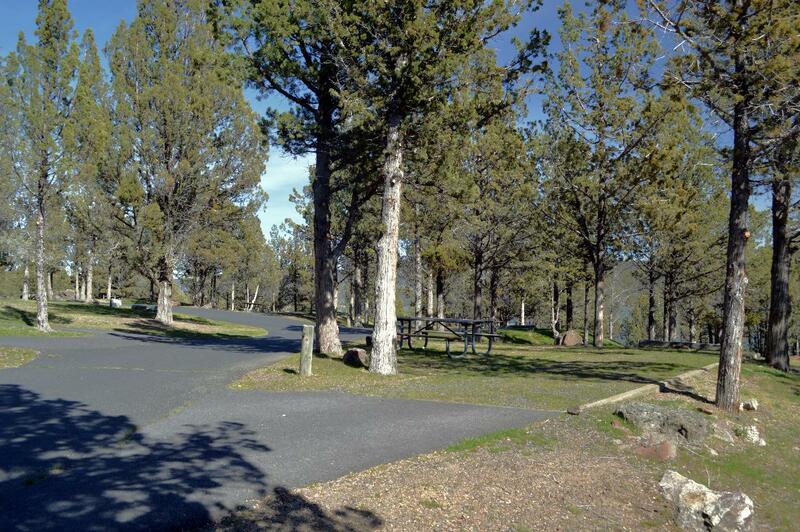 Four hiker/biker campsites are also available. Potable water, at no cost, is available at four locations throughout the campground. 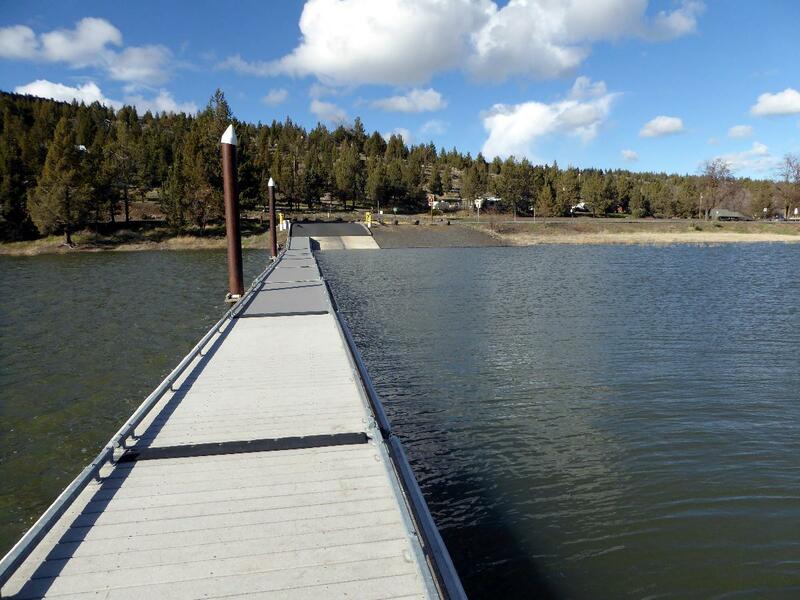 There is also a concrete boat ramp, completed in 2001, with a large lot providing free parking to accommodate day-use visitors, including boaters.